As predicted, India has now surpassed the US to become the second largest smartphone market in the world, with two brands accounting for nearly half of the total shipments. As you can see above, India’s smartphone market is still dominated by the same five companies that have been exerting strong presence since the beginning. In particular, Samsung and Xiaomi accounted for almost half of all smartphone shipments during Q3 of 2017; that is, they shipped more than 18.6 million devices in India alone! What’s even more fascinating is the speed of growth for some of these companies. Xiaomi saw increased shipments by a whopping 290 percent this past quarter compared to Q3 of 2016. Vivo saw a similar magnitude of year-over-year growth despite its much smaller market share. Xiaomi saw increased shipments by a whopping 290 percent this past quarter compared to Q3 of 2016. 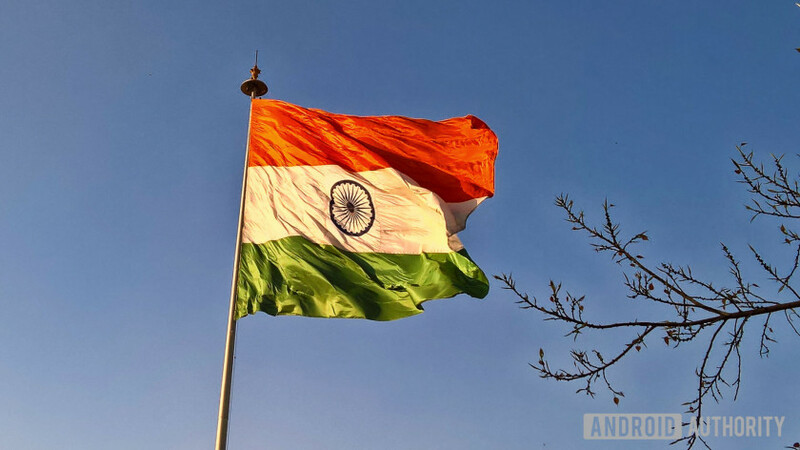 With the country’s overall smartphone shipments increasing by 23 percent year on year this past quarter, India’s market is proving itself to be robust and stable. Are you currently in India? Do you see a big difference in the number of smartphones around and what kind of smartphones people have compared to last year? Let us know by leaving a comment below!